ATLANTA - The Bulldogs get the first big surprise of Signing Day as they flip 5-star WR George Pickens‍ from Auburn. Georgia got the stunning good news Wednesday morning when 5-star Hoover WR George Pickens flipped from Auburn to the Bulldogs. The move was unexpected. Pickens said he had the Bulldogs close to the top during his recruiting. 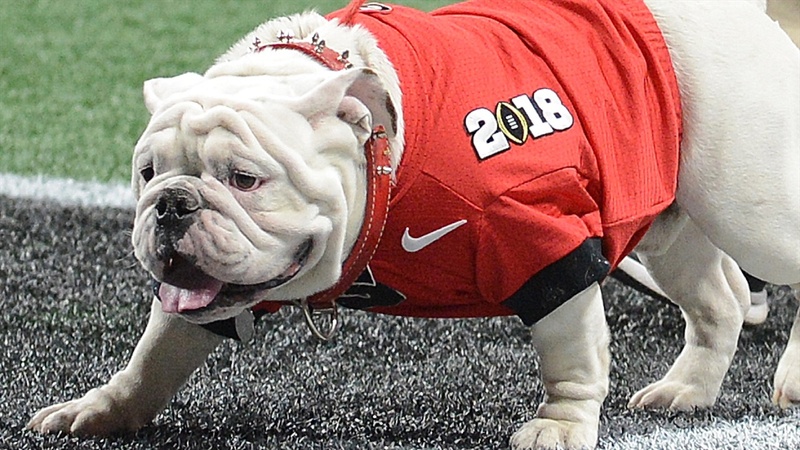 “Georgia had always been the No. 2 school the entire time,” he said. That the move was unexpected didn’t make Pickens’ call to leave in-state Auburn any easier.